The National Gallery of Ancient Art contains some of the finest art in Rome! With two locations at the Corsini Palace and the Barberini Palace, there is plenty of impressive collections to see! You will explore fabulous pieces of art by acclaimed and talented artists. Each collection is shaped by the various artist and their source of inspiration. At the gallery in the Barberini Palace, you can immerse yourself in profound artwork by artists from all throughout Europe. 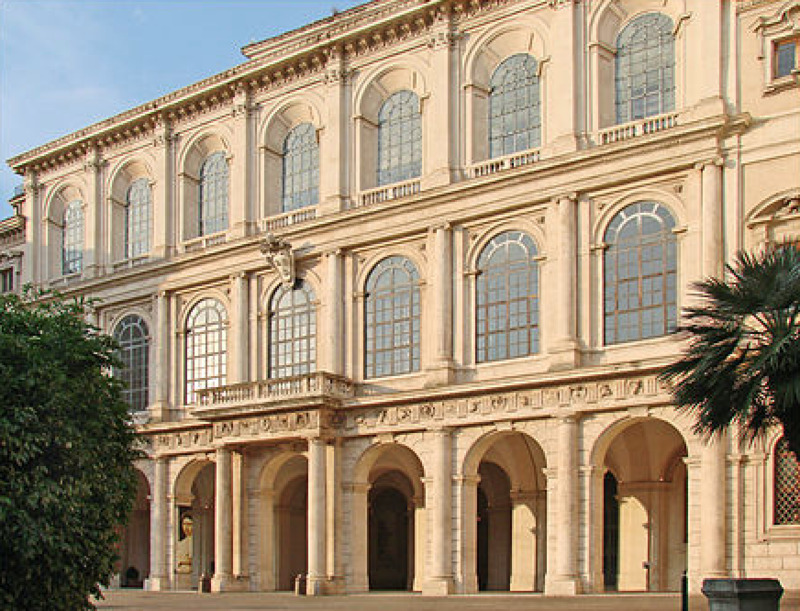 The Barberini Palace is the home to many works by Rubens, Raphael, and Bernini. You can discover classic and sophisticated artwork ranging from the Middle Ages to the 18th century. 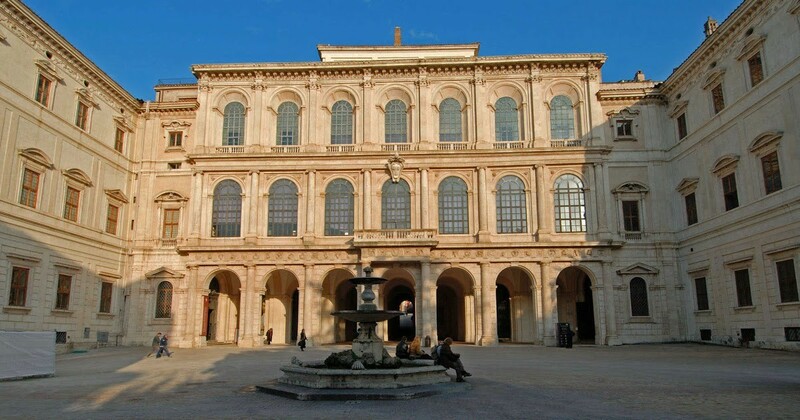 The gallery at the Corsini Palace is located in the Trastevere neighborhood of Rome. The art here consists of 17th and 18th century paintings and statues. Specifically, spectacular masterpieces made by the Corsini family as well as Rubens and Caravaggio, later on purchased by Pope Clement XII, are able for viewing. Here you can discover elegant and refined works of art by renowned artists! Visitors can see both palaces with a guided tour or on their own as both galleries are not too crowded with almost no wait times to enter. I love it. Next time I will visit it with my friends.